Having multiple streams of income is becoming more and more common as freelancers, work-from-home entrepreneurs, writers, and other types of flexible jobs are out there. 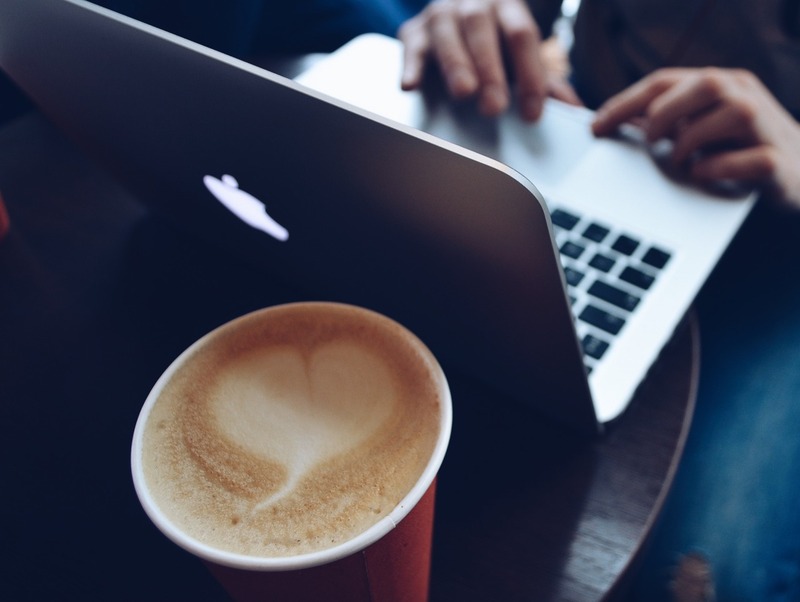 With the laptop becoming more widely available, internet-only companies cropping up left and right, and internet access becoming available at almost every coffee and food show, it’s no surprise. Having multiple streams of income (some of which are even totally passive, meaning zero work involved) allows you to retire early. Yup, even Craigslist. Poke around these sites and see if any of the work catches your fancy. You might like being a freelancer! Uber is a taxi service ran entirely by “freelance” drivers – ordinary people with no formal taxi experience who have a car and are willing to drive people around for a fair rate. If you’re wondering how to make extra money, using your car, helping others get around could be the answer. AirBNB, if you haven’t heard of it, is a way for travelers to stay in people’s homes. If you have a spare bedroom or guest house, you can rent it out to people traveling in your area who can’t find a vacant hotel room or want something a little more homey. For bonus points, show them around the area, tell them about local cuisine and the best “secret” spots to go. They might give you a better tip! This strategy takes more time and money to commit to than the others, but it can be very rewarding if you do it well. Befriend a local real estate agent and get them to show you the ropes of purchasing a property. Once you have it set up well, renting can be passive income other than looking for tenants and fixing up the place every so often. Turo is similar to AirBNB in that you’ll be renting to travelers. However, instead of renting a space to sleep, you’ll be renting them your vehicle. If you’re not using it, you may as well make extra money off of it – just be sure to have great insurance coverage and read the rules thoroughly. Opening an online shop is actually a lot easier than you might think. You can have one up-and-running in less than an hour using a tool like Shopify or BigCommerce. And, once you get it set up and running, it has the potential of being another passive stream to make money. Don’t worry if you don’ have any experience, there are plenty of free resources to help you get started with your online store and marketing “hacks” to help you make your first sale. If eCommerce isn’t your cup of tea, you can still make money with your own website. Creating a blog has never been easier – you can even get started for free with tools like WordPress or Blogger. What are you passionate about? Cats? Computers? Backyard chicken coops? Start writing about your passion in your blog. Writing high-quality content consistently on the same days every week will get you going in the right direction. There are other things to worry about, like SEO (Search Engine Optimization), but you don’t need to know about that to get started. The final idea I have for you on how to make money is teaching. You don’t have to be a professional teacher or coach. Do you know a lot about basketball? Can you play the piano really well? How about math, English, science, or even video games? You can get paid to teach almost anything. To get started, sign up for a site like eCoaches, Udemy, or Cogno. I hope this article has taught you how to make extra money with multiple income streams. Good luck – and let me know if you find success in any of these methods, I love success stories!